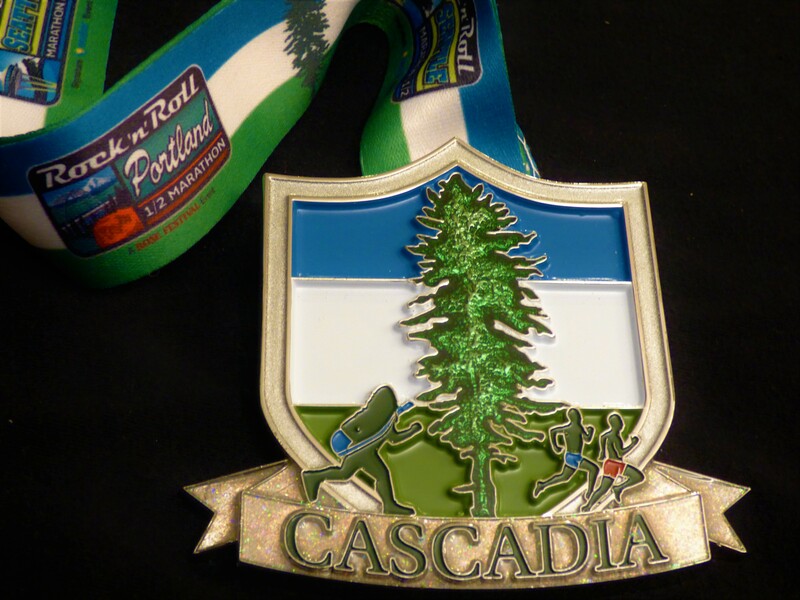 Running RNR Portland plus RNR Seattle plus RNR Vancouver equals Cascadia! Huge and heavy!! Totally worth it!